Ride the bullet train to Guangdong Province’s most beautiful and peaceful attractions in Qingyuan and Shaoguan from Hong Kong. In 6 days on this private tour, you will enjoy mountains, water, caves and a unique experience on the glass bridge in the rural area of Guangdong. 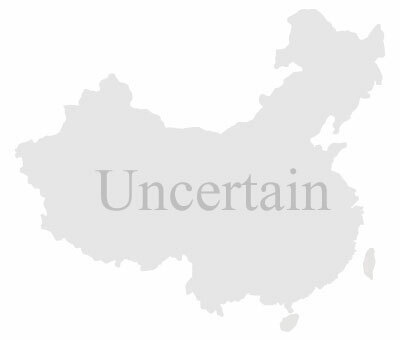 Plus, visit the Nanhua Temple, a significant Buddhist landmark in southern China. 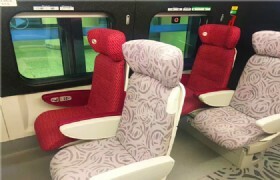 Overnight 4-star and 5-star accommodation, bullet-train travel and private transfers included. 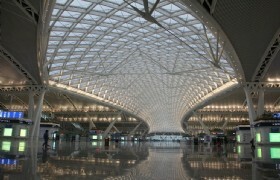 Detailed Itinerary: Our guide will pick you up at Hong Kong International airport and transfer you to West Kowloon Station to take bullet train to Guangzhou. The train journey takes approximately 1 hour. Once arrive you will be transferred to have dinner. After dinner you will check-into your hotel. 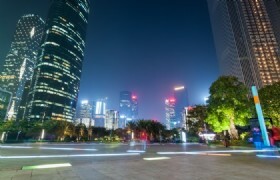 Detailed Itinerary: After you have finished your breakfast at the hotel, you will set out to visit Huacheng Square. Later stop at the Canton Tower which is a great tourist spot for taking photos. 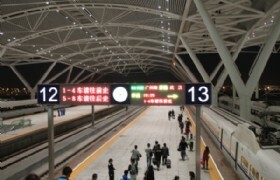 After you have finished your trip in Guangzhou, you will take the 1.5-hour bullet train to Qingyuan. 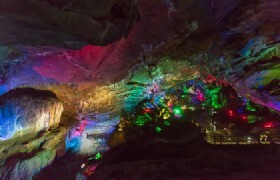 Once arrive you will be transferred to visit Jiangbin Park and then take a stroll at Xianfeng Street. Canton Tower: Canton Tower, also known as Guangzhou Tower, is a landmark of Guangzhou and also one of the most spectacular buildings in the world. 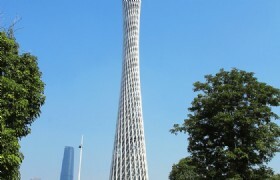 With the height of 600 meters, Canton Tower is the highest TV tower in China. 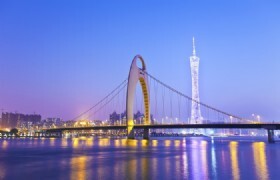 For tourists traveling to Guangzhou, the Canton Tower is not only a must-see sightseeing spot and also a great place for entertainment. Huacheng Square: Huacheng Square, or Flower City Square, is located in Zhujiang New Town's CBD, and is a renowned sightseeing and shopping destination in Guangzhou. Walking in the huacheng square one can appreciate the green surrounds and a magnificent view of the Canton Tower across the Pearl River. 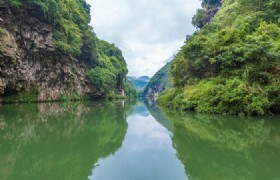 Detailed Itinerary: After breakfast, you will set out to Yingxi Peak Forest where you can admire the water, cave and peaks. 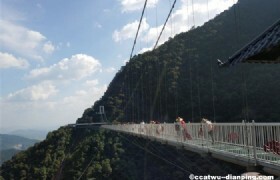 You will walk on the glass bridge that offers an impressive view of the mountains, and also you will take a boat to the cave to make the most of the spectacular lake scenery. 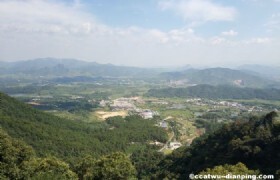 Later you will be driven to Shaoguan where the wonderful trip concludes. 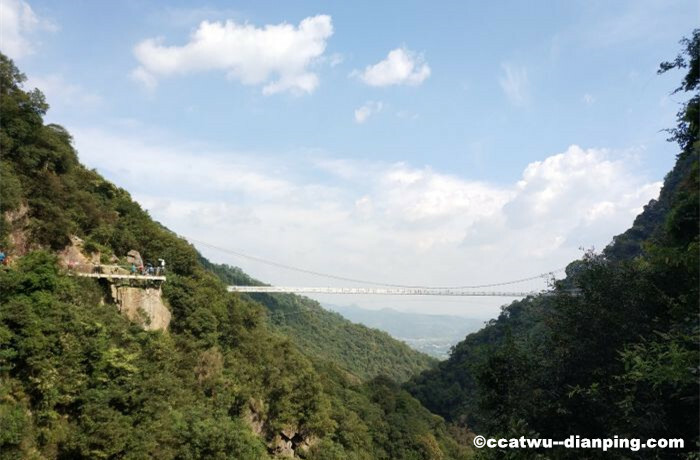 Detailed Itinerary: After breakfast, you will be driven to Yunmen Mountain where you will visit the first Glass Bridge ever built in Guangdong province. Two-way cable car is included. Later you will be driven back to downtown and take a stroll at the Fengdu Pedestrian Street, which is the busiest shopping street in the center of the city. Detailed Itinerary: This morning you will be transferred to visit Fengcai Tower which is the city’s landmark. 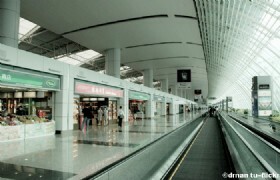 After lunch you will be transported back to Guangzhou by coach. During the remain of the day you will visit Huacheng Square, Canton Tower and do some shopping at Shangxiajiu Pedestrian Street. Nan Hua Temple: Nan Hua Temple is one of the six temples in Guangdong, it’s also known as Baolin Temple, is a world-renowned Buddhist temples, known as the crown of Lingnan Buddhist temple. 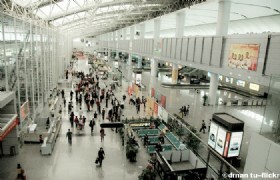 Detailed Itinerary: Today you will be driven to the airport for your departure flight. Have a nice journey home! Meals: _4__ Chinese lunches and _4__ Chinese dinners. Private transfers between airport, hotel and scenic spots while sightseeing by private air conditioned vehicle with a driver and Chinese-speaking guide. 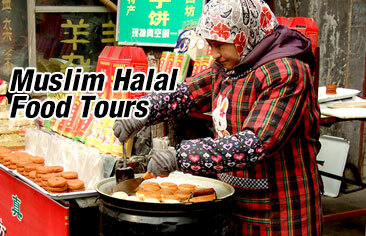 Guide service: Chinese speaking tour guide. 1 bottle of water per person per day. 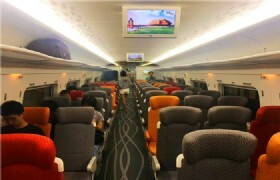 2nd class seat high-speed train (Hong Kong-Guangzhou).